Are you tired of those same old church-bazaar cookie shapes? Why not make your cookies in the shape of skulls, rockets, or anything else you can think of? 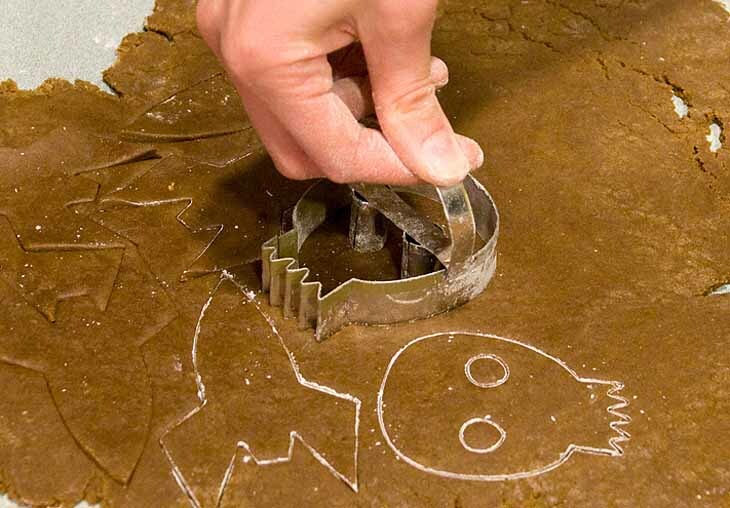 We’ll show you how to make any shape cookie cutter you can think of. Because there’s a large degree of creativity involved, we’re not going to take you through any specific project but just through the general techniques, using simple shapes to illustrate the steps.